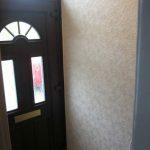 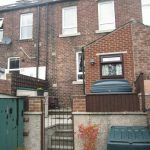 We are delighted to offer for sale this traditional spacious three bedroom mid-terrace property which benefits from double glazing and oil fired central heating. 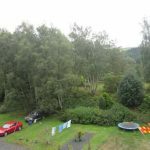 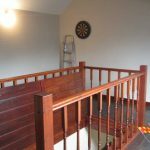 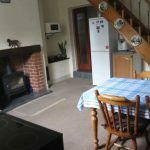 The property offers a good sized south facing rear yard and the use of the space to the rear of the property for additional off-street parking and washing line. 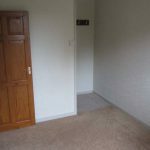 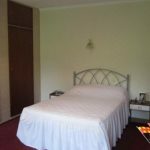 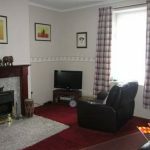 The accommodation to the ground floor comprises of: front entrance, living room, kitchen/diner and utility room to the second floor: two bedrooms and bathroom finally the third floor comprises of the third bedroom. 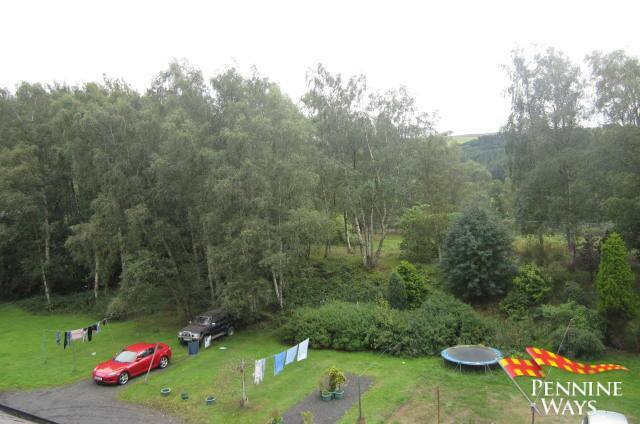 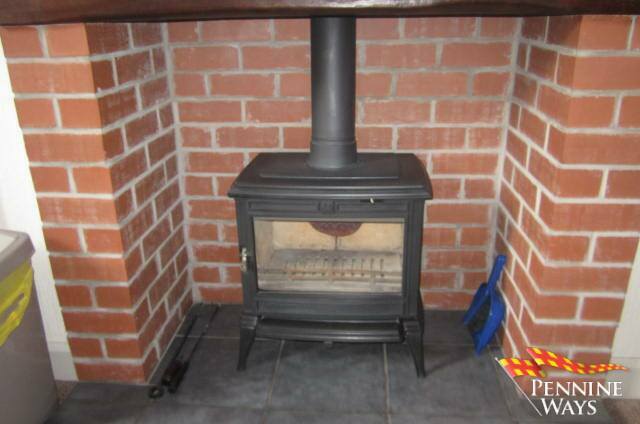 Moor View is situated in a small Hamlet located just off the A69 which is the major route from Carlisle to Newcastle. 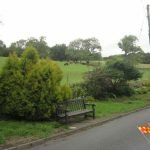 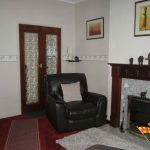 Melkridge has a good source of local amenities based in the nearest local town known as Haltwhistle which is approximately 4 miles. 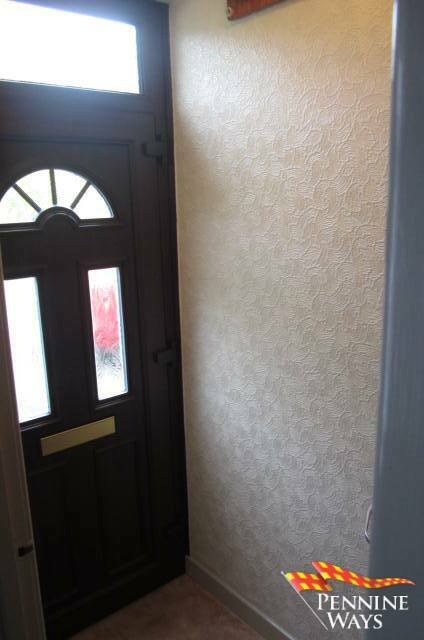 A small entrance decorated in neutral colours with tile effect lino to floor. 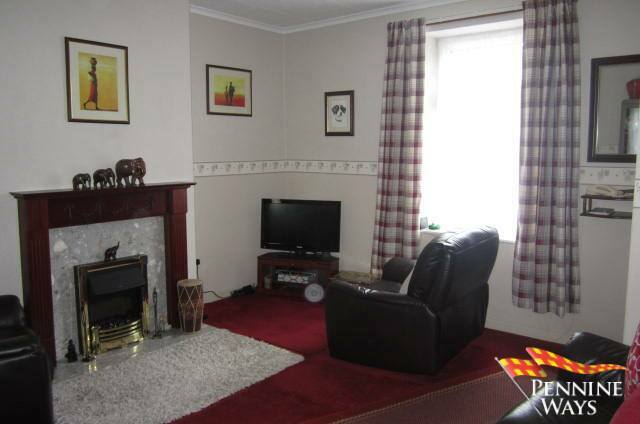 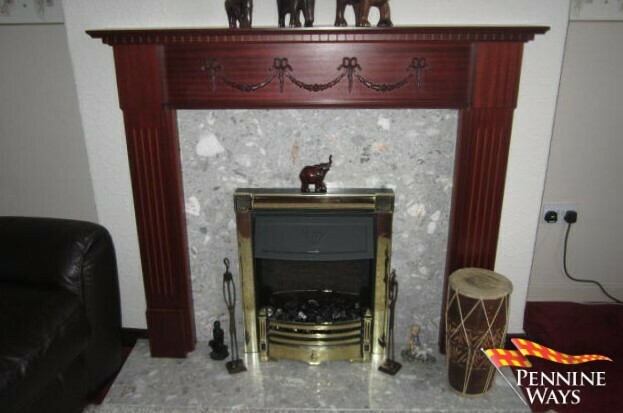 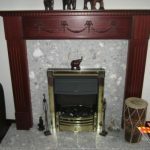 A good sized front family living area decorated in neutral colours with carpet to floor, double radiator with electric fire to centre of room. 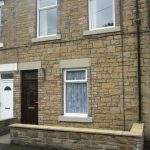 White UPVC double glazed window to front aspect. 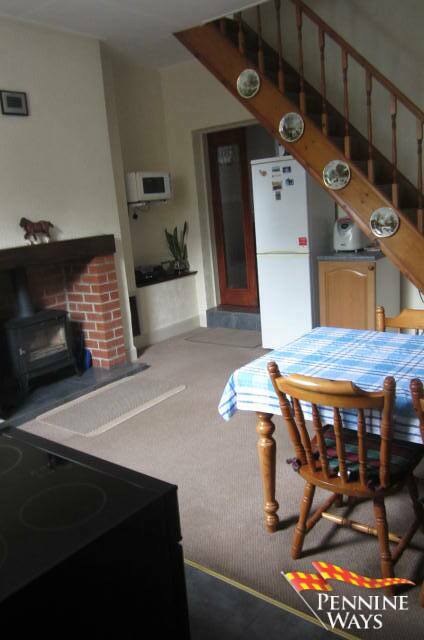 A good sized kitchen / diner decorated in neutral colours with beige carpet and tiled flooring. 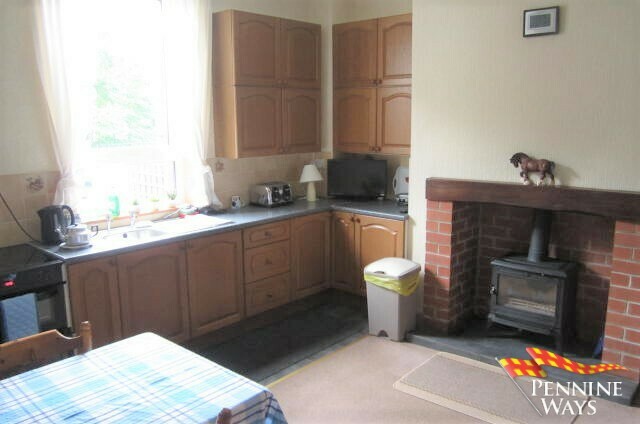 A range of matching wood floor and wall kitchen units with grey speckled worktop with splash back tiling above. 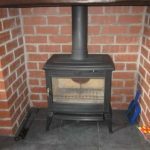 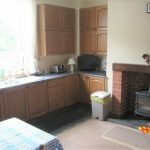 Stainless steel sink and drainer with chrome mixer tap, space for electric cooker and multi fuel stove set back in fireplace with tiled hearth. 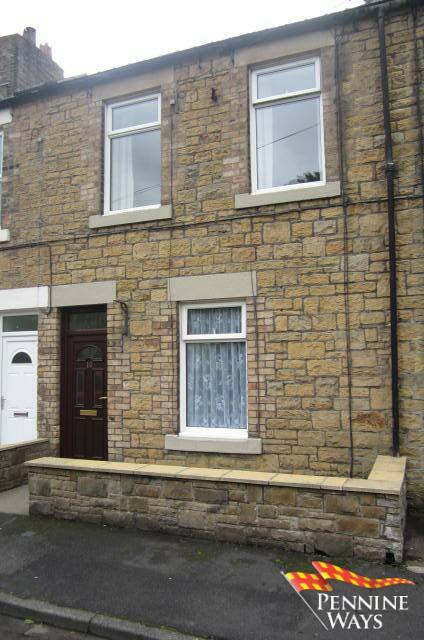 White UPVC double glazed window to rear aspect and double radiator. 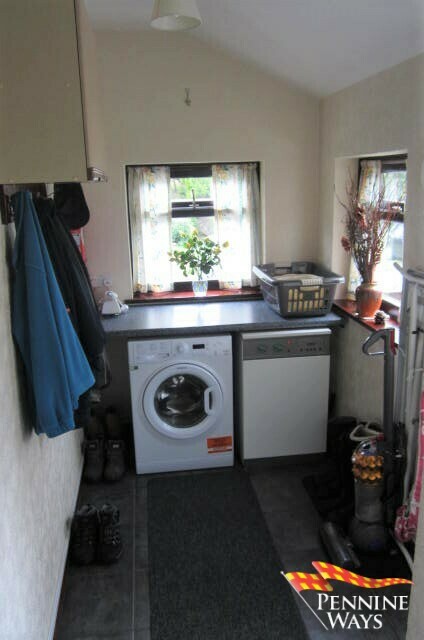 A good utility space decorated in neutral colours, tiled floor, wall mounted cupboards, grey speckled worktop, plumbing for washing machine and housing the oil fired Worcester combi boiler. 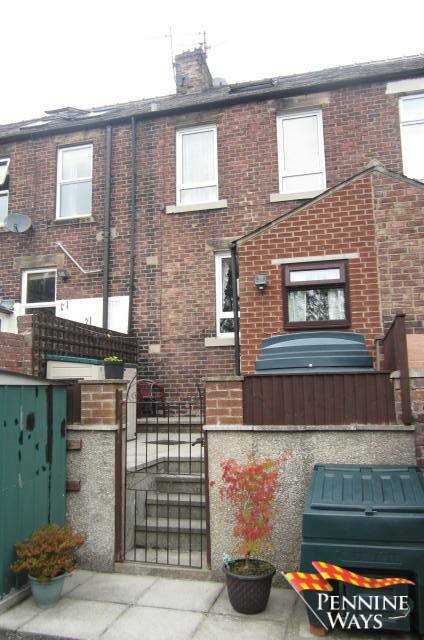 Two brown UPVC double glazed windows to rear aspect and brown UPVC double glazed obscure door leading to rear yard. 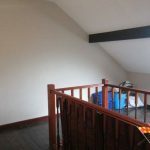 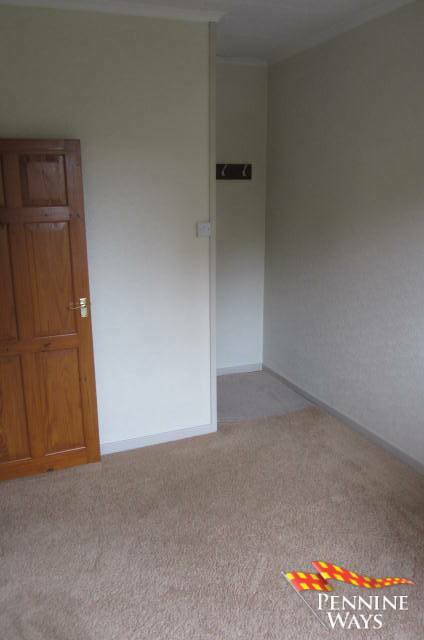 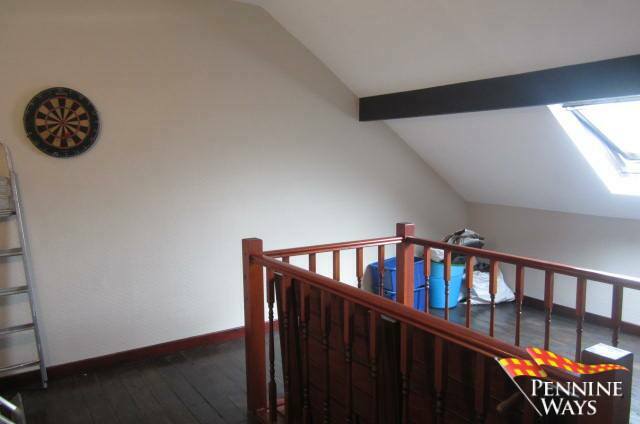 Small first floor landing decorated in neutral colours with carpet to floor that leads to both bedrooms and bathroom. 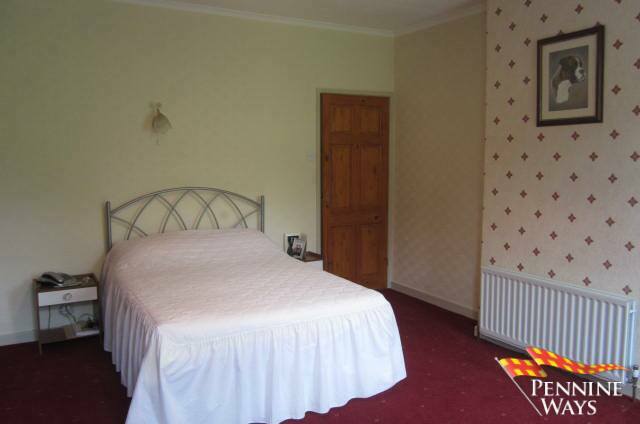 A master bedroom that would easily accommodate a kind size bed is decorated in neutral colours with carpet to floor. 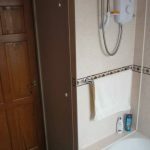 Two white UPVC double glazed windows both to front aspect, double radiator and large built in wardrobes. 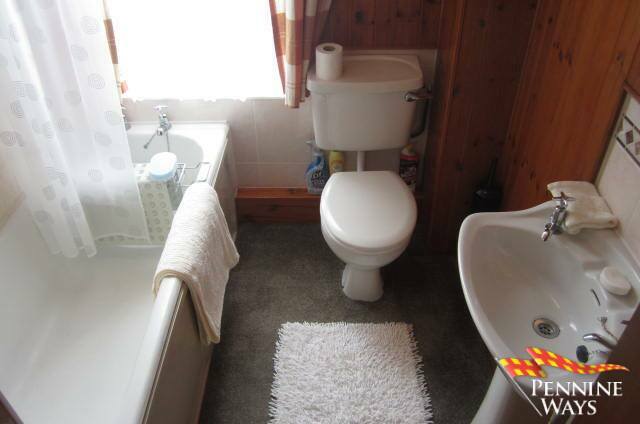 An upstairs family bathroom that comprises of a three piece white bathroom suite with electric shower over bath. 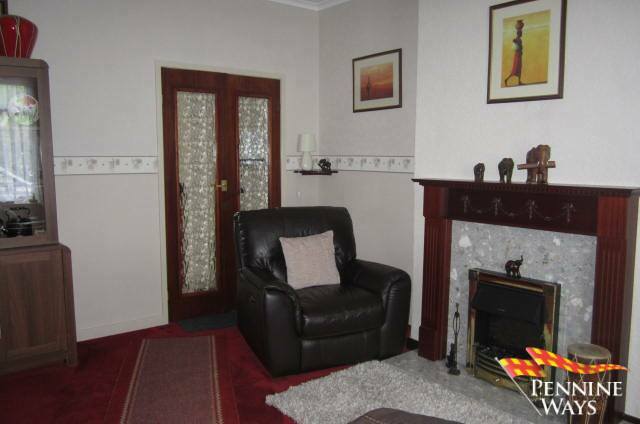 Decorated in neutral colours with wood panelled/tiled walls and carpet to floor. 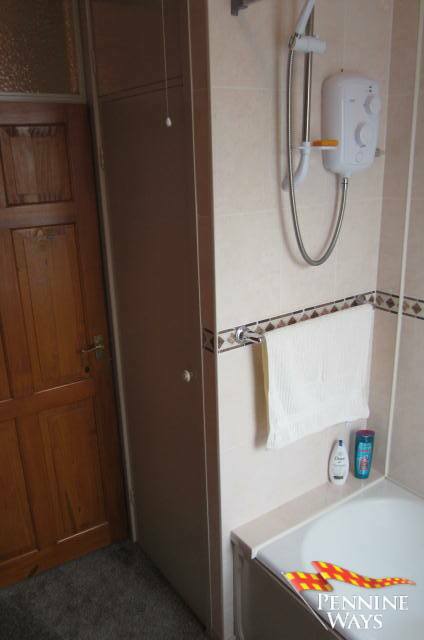 Double radiator, built in airing cupboard and white UPVC double glazed obscure window to rear aspect. 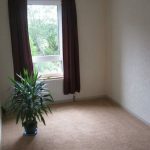 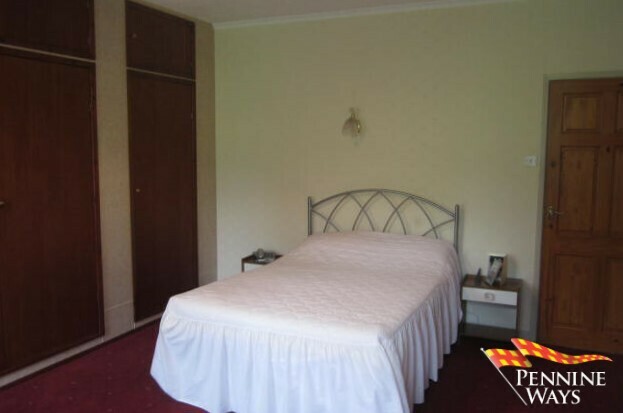 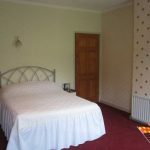 A good sized single bedroom decorated in neutral colours with carpet to floor, single radiator and white UPVC double glazed window to rear aspect. 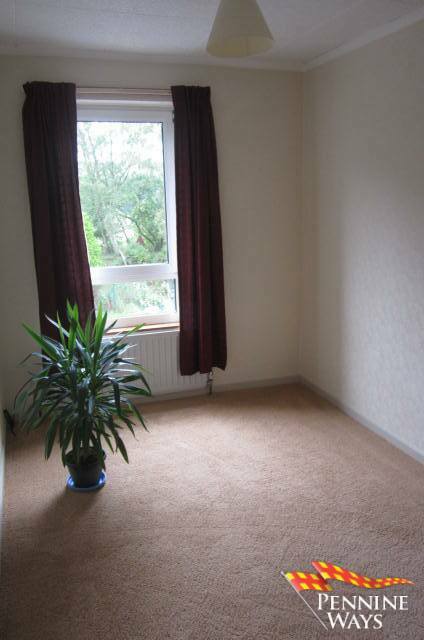 A third bedroom decorated in neutral colours, wood flooring and sloping ceilings with wood double glazed Velux window to rear aspect. 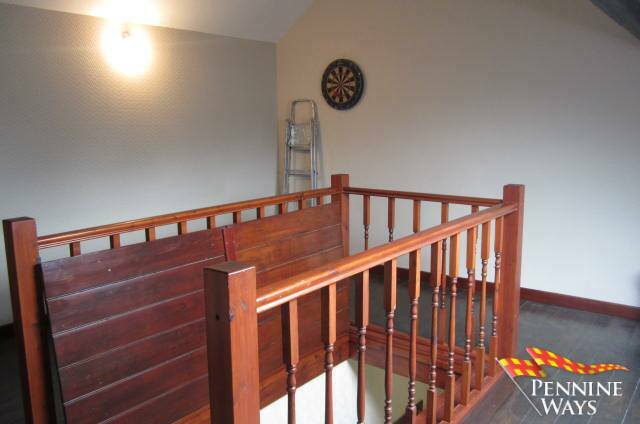 Large built in storage unit. 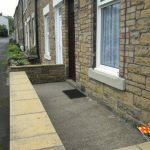 A small frontage to the front of property which is walled off ideal for small pots and planters. 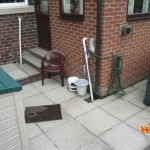 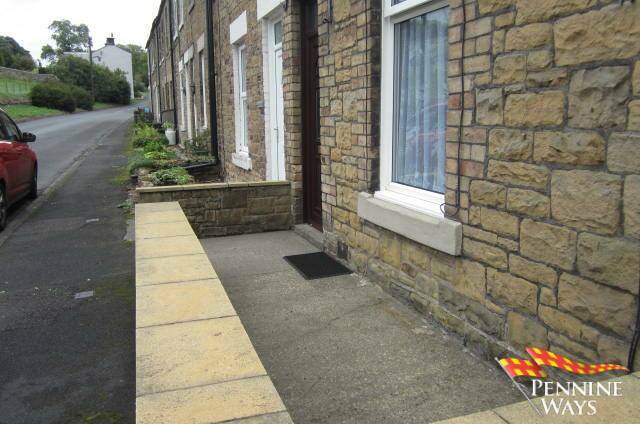 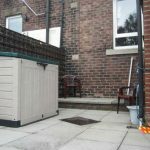 A small south facing tidy rear yard with stone patio flags to floor, outside tap and housing oil tank. 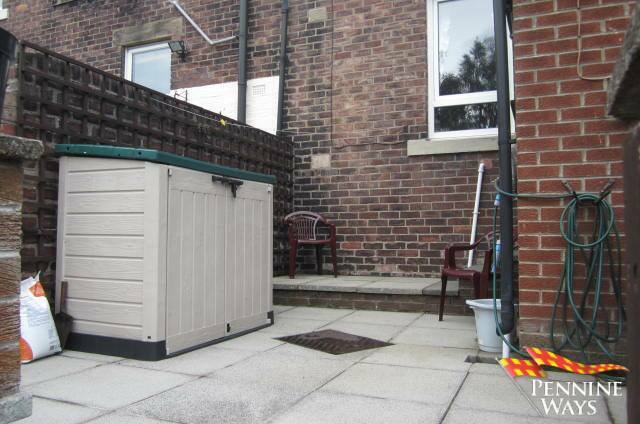 Small shed and coal bunker to the bottom of yard. 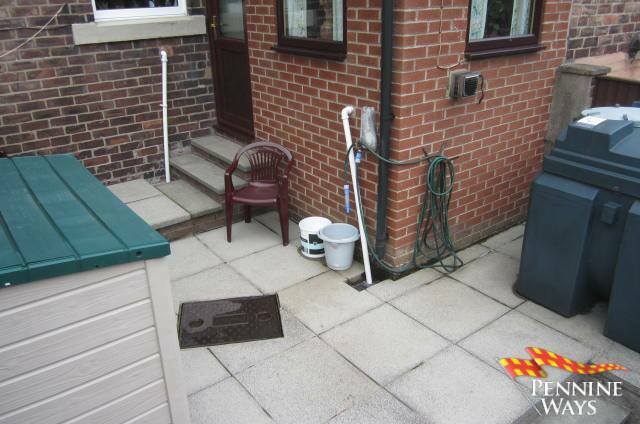 There is some ground to the rear that offers off-street parking and use of washing line this ground is not written into deeds but there is verbal permission for the entire street to use this space which has been in place for a number of years. 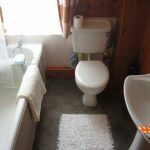 Mains electric, water (unmetered) and drainage. 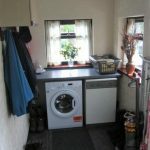 Although not part of the sale the owners have the use of a nearby allotment, for which no rent has been paid in 40 years and this may be available to a new owner. 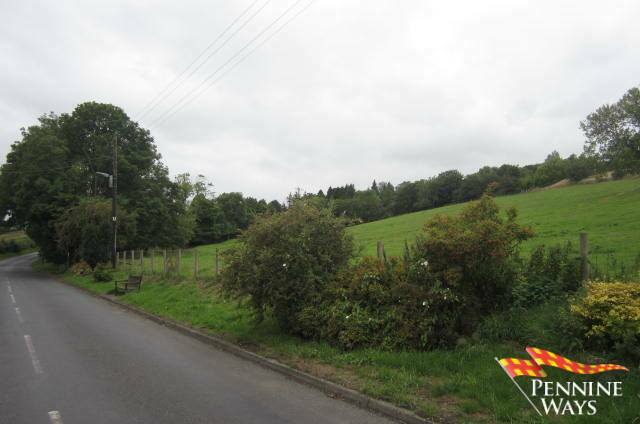 From the Haltwhistle Office head east at the junction for the A69 turn left signposted Hexham. 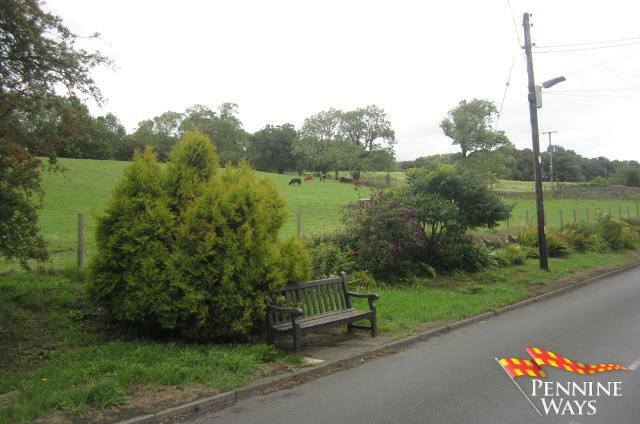 Just after the speed camera located on the right, take your first right hand turn signposted Melkridge. 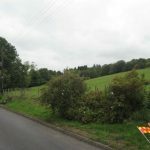 Follow the road down to junction and turn left follow the road around and you will find the property on your right hand side.